Looking to stream Killing Eve season 2 live online? Season 2 is released early in the US but viewers in the UK and elsewhere abroad (outside the US) don't need to wait - here's how. Killing Eve season two airs in the US, Ireland, Australia and Canada first and as yet doesn’t have a release date for the UK. If you want to watch Killing Eve in the UK or from anywhere else, follow this workaround. Season two of Killing Eve premieres April 7 at 8PM EST (5PM PST / 1AM BST) in the US. There’ll be eight episodes in total, with a new one each week until the season ends on May 26. Below, we’ll explain how you can watch the new series of Killing Eve live, free of charge, from anywhere in the world. You should note that this post will only recommend official sources. While unscrupulous websites often host unauthorized live streams of popular shows like Killing Eve, they’re often of a very poor quality, with laggy, low-resolution video. Further, these streams run the risk of being taken offline by the show’s copyright holder partway through so you may not even see the end. As you can watch Killing Eve season two for free, there’s no reason to use unreliable, unlicensed sources. To watch Killing Eve for free, you’ll need a VPN unless you’re in Australia or Ireland. First of all, sign up for a suitable VPN. We recommend using ExpressVPN, although NordVPN and CyberGhost are both high-quality, low-cost alternatives. Download and install the VPN software. There will be a few different versions so make sure to get the relevant app for your device. Choose which of the official sources below you’d like to use. Connect to one of your VPN’s servers in the appropriate country. For example, you’d use an Irish server to unblock RTÉ abroad. Try playing a video on your chosen site. It should start right away but if not, clear your browser’s cookies and cache, then try refreshing the page. As Killing Eve will be streamed live, we strongly recommend testing your VPN with the steps above before each episode begins. By doing so, you ensure that if anything doesn’t work as expected, you’ll still have time to get help from your VPN’s customer support team. This approach also makes it less likely that you’ll miss part of an episode. 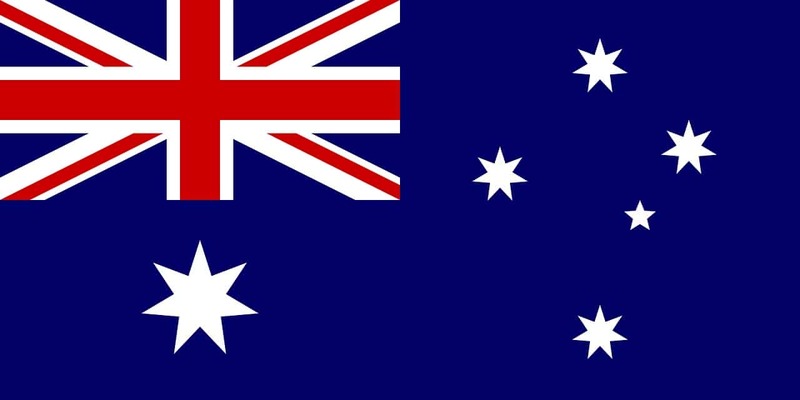 Although Australian audiences had to wait two months to see the first season, that won’t be a problem this time around. It won’t be on traditional TV until April 19 but you can stream it online right now on ABC iview. There’ll be a new episode every Saturday at 11AM, but these will likely only be available on-demand for a week or so afterwards. One of the best things about this platform is that it’s completely free. Further, there’s no need to create an account. ABC iview is region-locked, but you can still use it from abroad by connecting to one of your VPN’s Australian servers. Need a VPN? ExpressVPN comes with a 30-day money-back guarantee, meaning if you’re unsatisfied, you can just cancel to claim a full refund. In Ireland, season two of Killing Eve will be broadcast on RTÉ2. This service is completely free to use, and you don’t even have to create an account. RTÉ will show one episode each week at 9:30PM BST (1:30 PM PST / 4:30 PM EST). These will be added to the platform’s on-demand library shortly after they finish airing. They’ll likely only be available for a week, though, so if you miss an episode, it’s best to catch up as quickly as possible. There are a couple of potential issues to be aware of when using RTÉ. First, while Killing Eve officially begins on April 7, Irish audiences won’t be able to watch it until April 10. As such, you’ll have to decide whether you’d prefer to pay in order to watch the show as soon as possible, or hold off for a few days and stream it for free. 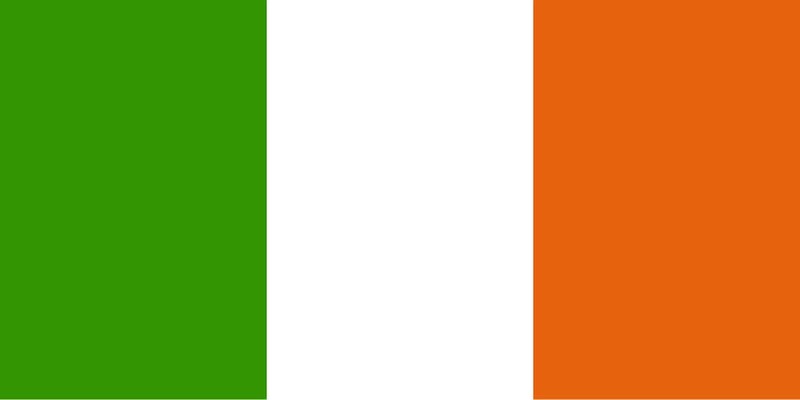 RTÉ recently upgraded its region-locking capabilities, and as a result, most VPNs can’t unblock it from outside of Ireland anymore. We can confirm that CyberGhost still works, however. Where else can I watch Killing Eve season 2 online? Killing Eve is a hugely popular show and it should come as no surprise that it’ll be shown in several countries around the world. 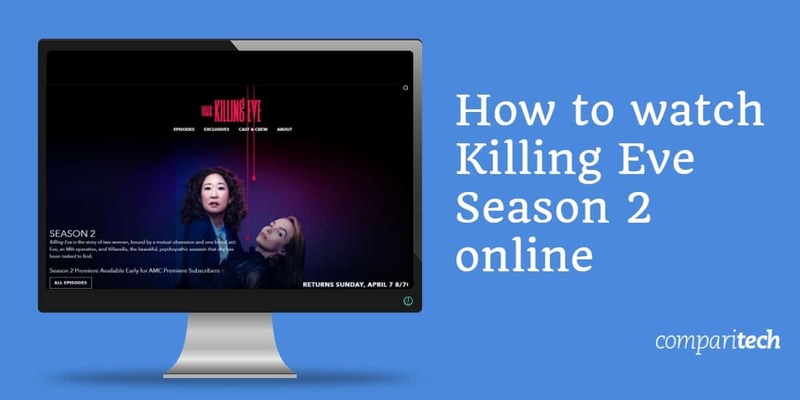 Take a look below to find out how to stream Killing Eve wherever you are. American fans have plenty of options when it comes to watching the new season. If you have a cable TV subscription, you can sign in to BBC America’s website and watch the premiere live at 8PM EST. It’s even possible to watch each episode two days before it airs with AMC Premiere, but this service costs $5.99 USD per month in addition to requiring cable. Don’t worry, though; there are several over-the-top platforms (DirecTV Now, fuboTV, Hulu, Philo, PlayStation Vue, and YouTube TV) that will enable you to watch AMC, another channel showing the series live. We recommend Hulu’s base subscription as it includes the entire first series and is far less expensive than others ($5.99 per month instead of around $45). You won’t be able to watch new episodes live, but they’re generally added shortly after they finish airing on TV. All of the services above are geo-restricted and only available in the US. Although you can sign up for Hulu from anywhere using a gift card, you’ll need a VPN to use it from other countries. 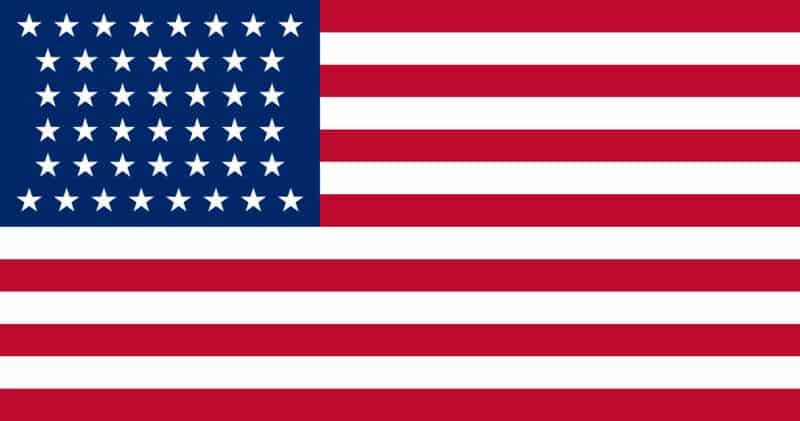 USTV Now is a streaming service designed to let members of the American armed forces watch TV from back home when out of the country. Despite this, it doesn’t actually check to see if you’re in the military or not. The premium subscription lets you watch AMC (and as a result, Killing Eve) and costs $19.99 USD per month, with a one-week free trial. Best of all, USTV Now allows you to register even if your payment method isn’t linked to a US address. USTV Now isn’t region-locked but we still recommend using a VPN as they reduce the risk of having your connection throttled by your Internet Service Provider. Bravo will be airing season two at the same time that it’s shown in the US. It also currently offers the entire first series of Killing Eve on-demand. However, there’s a catch: this platform requires users to log in with their cable provider details before they can watch anything, live or not. Further, there’s no support for over-the-top providers. If you’re looking to catch up before the new season starts, you can take advantage of Crave’s one-month trial. This service usually costs $9.99 CAD per month, but you can just sign up, watch the first season, and cancel to avoid being charged. 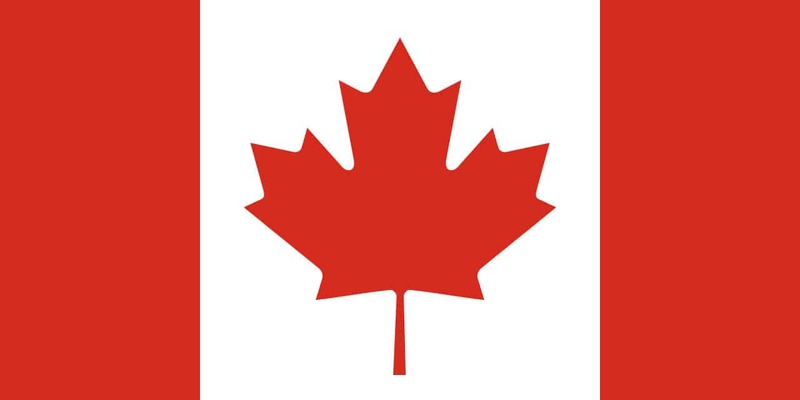 Crave is only available in Canada, meaning you’ll need a VPN to access it abroad. While we don’t know exactly when Killing Eve season two will arrive on British screens, we can speculate. Previously, the show premiered in the UK five months after its US release, but with writer Emerald Fennell claiming fans won’t have to “wait quite so long next time” and this season’s near-simultaneous broadcast across several English-speaking countries, a release in May or June seems likely. In the meantime, you can watch every episode from season one on BBC iPlayer. This platform is free to use, although you will have to create an account first. Despite asking for your postal code during registration, this isn’t actually used to determine your location, and any UK postal code will work. British law requires you to have a TV license in order to use BBC iPlayer but the service doesn’t verify this, instead relying entirely on an honor system. BBC iPlayer is geo-restricted. As such, you’ll have to either be in the UK or connected to a British VPN server to watch. What can we expect from Killing Eve’s second season? Warning: spoilers follow. The first series of Killing Eve ended on a cliffhanger, one which has pretty major implications for the upcoming season. Below, we’ll reveal everything we know about Killing Eve season two. At the end of the tense, action-packed finale, Eve stabs Villanelle, who manages to escape. You know the rule at this point: if you don’t see a body, that character likely isn’t dead. The trailer for season two confirms this, showing that not only is Villanelle still alive, she’s still as deranged as before. We know that there’s not going to be a time-skip between the two seasons, so we may even get to see exactly how Villanelle managed to survive her closest brush with death yet. There are also rumors swirling regarding a second assassin. Naturally, Eve wants to finish what she started, but it’s possible her attention will be dragged elsewhere. Villanelle is nothing if not egotistical, however, and likely won’t take this lying down. While plot details are few and far between, this season promises to be one fans won’t soon forget. While the cast remains largely unchanged, there have been a few new additions. Below, we’ve broken down all the major players in Killing Eve’s second season. 4 Where else can I watch Killing Eve season 2 online? 5 What can we expect from Killing Eve’s second season?